If you are new to the concept of air film technology, or would just like to know a little more about air bearings and caster modules, how they work and what they are suitable for, then the info below should be of some help to you. Click on the Right side of questions to find your answer. Where Does The Air Plug Into The Air Bearing? Do Air Bearings Work Individually? Why Do Air Bearings Need To Be Individually Adjusted? 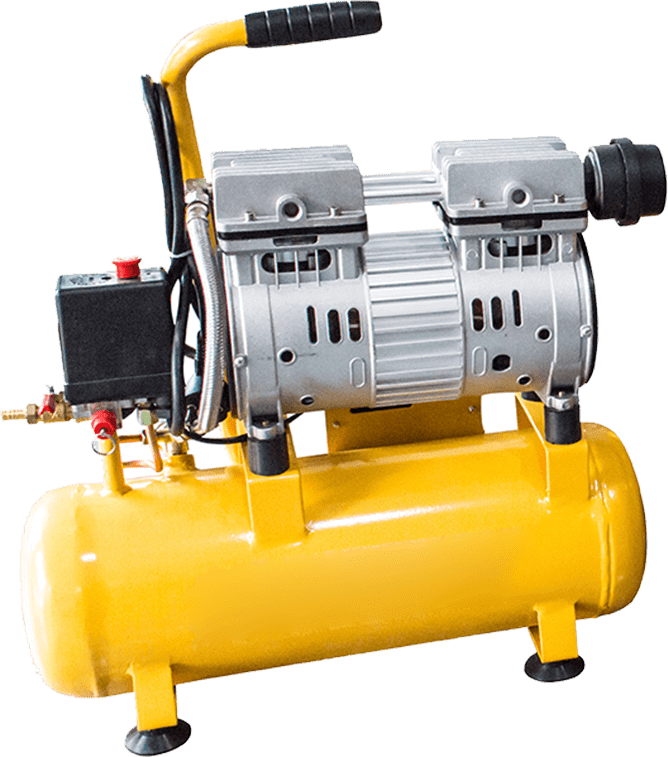 Where Does the Shop Compressed Air Supply Connect? What Minimum Air Pressure Should My Shop Supply Be? Are Air Bearings Easy To Replace? How Is A Load Module Or Air Caster Used? What If I Don’t Want A Remote Control System? What Is A Load Module Or Air Caster? What’s The Deal With Air Bearing Kits? What Sort Of Floor Surface Is Required?